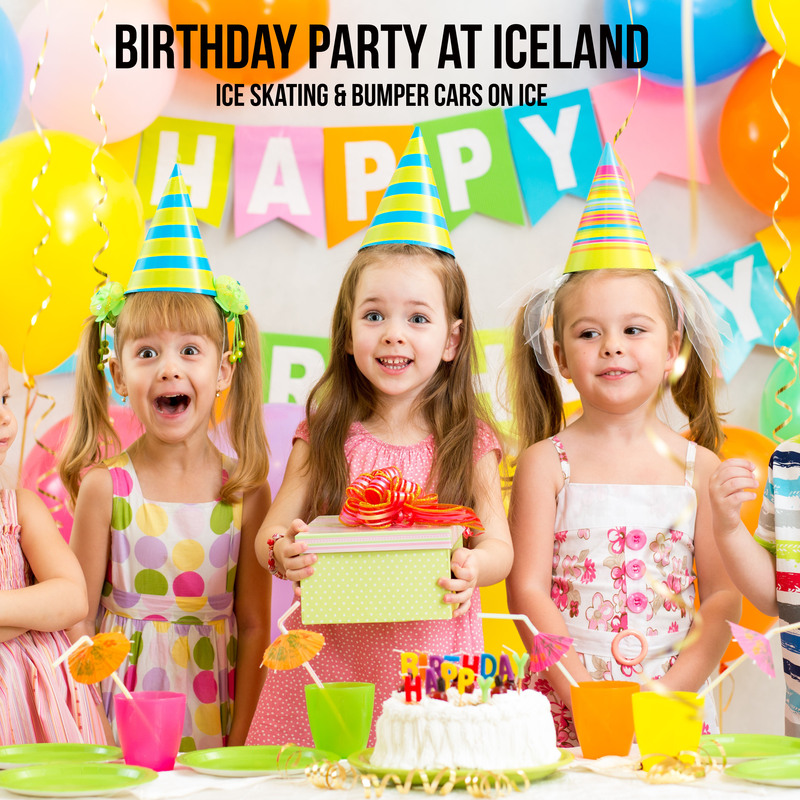 ** Total price to reserve the private birthday party is 50% of the total amount due. The deposit is non-refundable in the case of cancellation. Once you book the package by completing the checkout process you will be sent a party agreement which you must sign and email back to us. After reserving a party, please make sure to call us at (818) 785 -2171 to confirm just to prevent a double booking. If sent to voicemail, please leave a detailed message regarding your party.